NTU encourages students to get practical experience in industry, which is something I really value. "A major strength of my course is that it's Institute of Biomedical Science (IBMS) accredited. This means that I can become registered with the Institute of Biomedical Science after I finish my course and complete my registration portfolio, which is something few biomedical undergraduates are able to do. "The modules on my course proved very useful when working in a biochemistry laboratory during my placement year at Bedford Hospital. I had the appropriate knowledge needed to work within a laboratory environment due to modules such as the Introduction of Biochemistry and Clinical Biochemistry. I chose to work within the industry to allow me to develop better understanding of the role biomedical scientists play within the hospital laboratory environment. "I have access to a wide range of facilities on my course such as centrifuges, spectrophotometers, pipettes and fume extractors as well as being able to handle radioactive material. This has helped me to improve my dexterity as a scientist. I felt well equipped when handling some of the basic machinery within the laboratory while on placement. "NTU encourages students to get practical experience in industry, which is something I really value. It gives you the opportunity to build a good work ethic prior to entering your final year and allows you to reassess whether it’s the right career path for you. I feel that doing an industrial placement is something every student should seriously consider. I'm a more mature, experienced and rounded individual going into the final year of my course. It’s an invaluable experience. 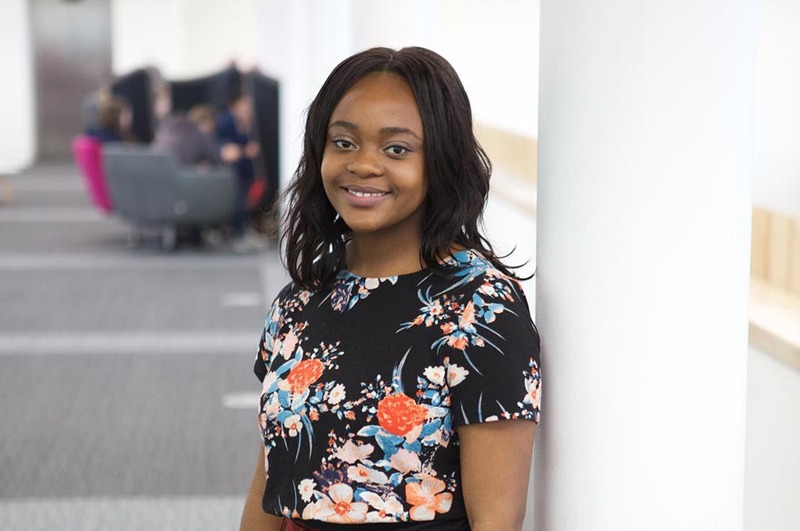 "I want to become a Biomedical scientist working in laboratories which has been confirmed by my time at NTU."